We are excited to introduce our newest program: M-HeLP: A Maternal Health-Law Partnership. 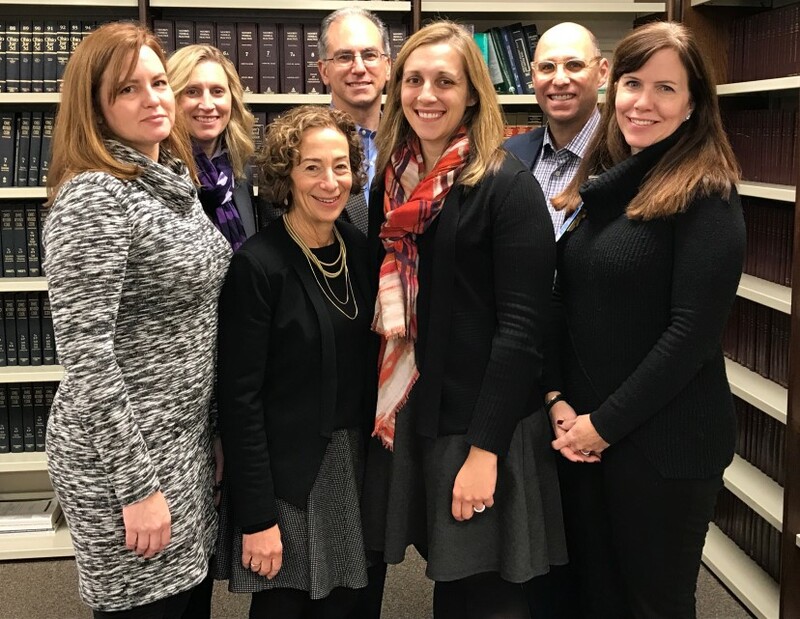 M-HeLP assists low-income pregnant women at Good Samaritan Hospital’s Faculty Medical Center (FMC) resolve major social stressors that can undermine pregnancy outcomes. The key premise is that by obtaining safe housing, protection from domestic abuse, or food, income and medical benefits, the likelihood of engagement in prenatal care and a full-term pregnancy improves. And, once the baby is born, the M-HeLP team will make a “smart handoff” to our existing Child HeLP team at Cincinnati Children’s Hospital Pediatric Primary Care Center. We anticipate 1000 pregnant women will be screened and over 300 women referred to Legal Aid in 2017. Here’s the story of one of our first M-HeLP clients.